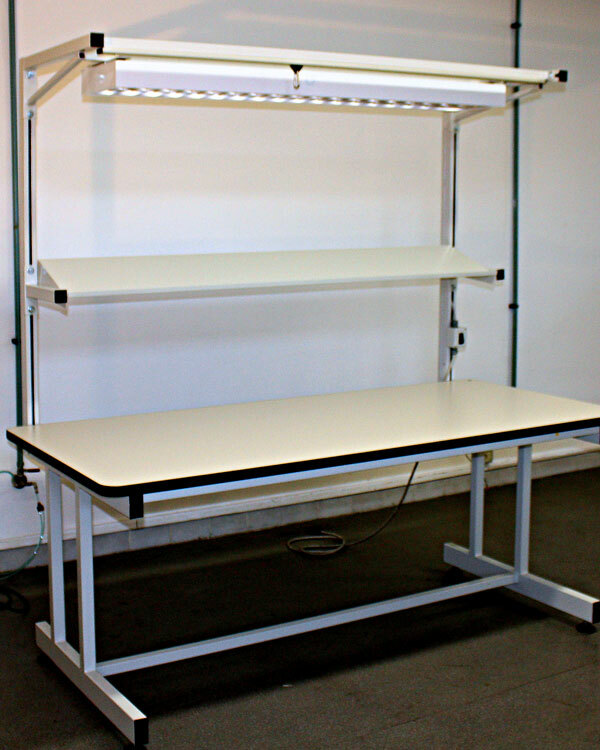 Heart and Soul of the Laboratory the lab bench is the main element of the laboratory. 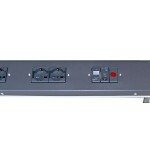 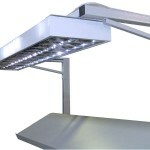 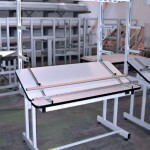 Other furnishings and accessories are assembled around it, creating a well-functioning. 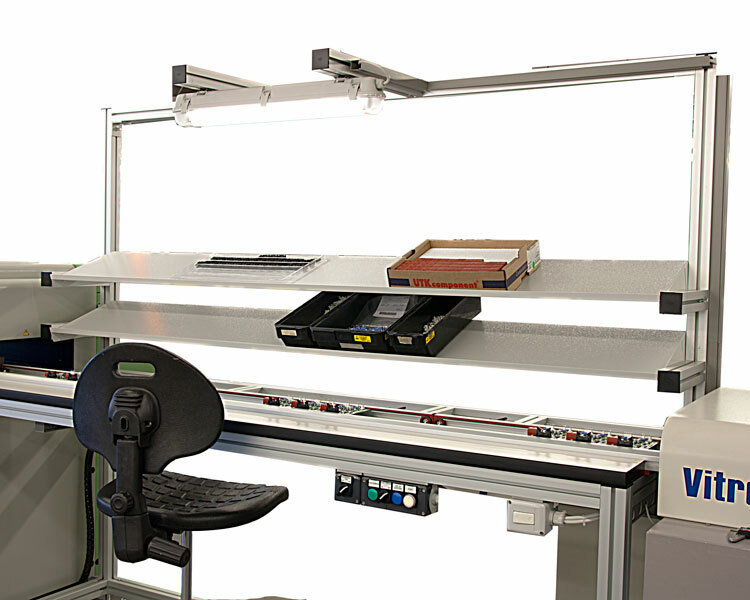 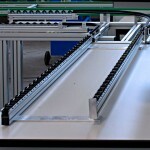 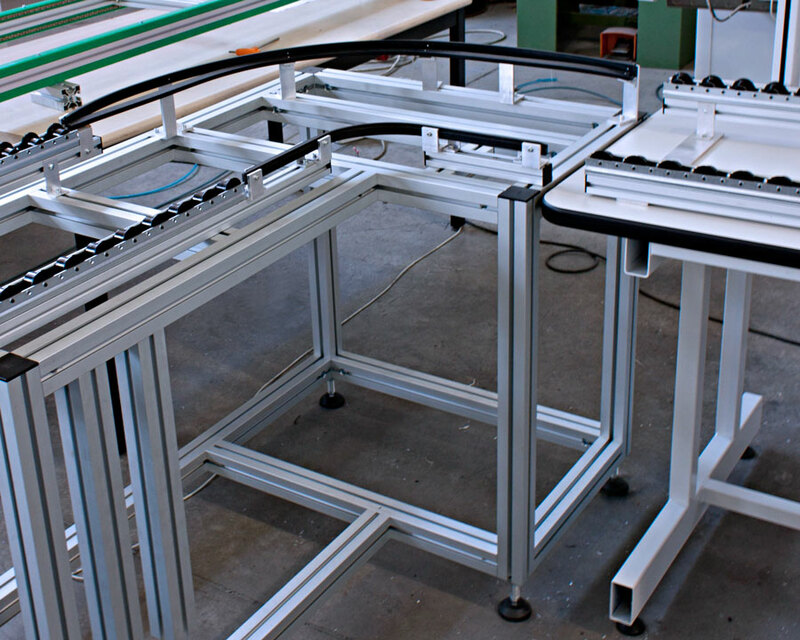 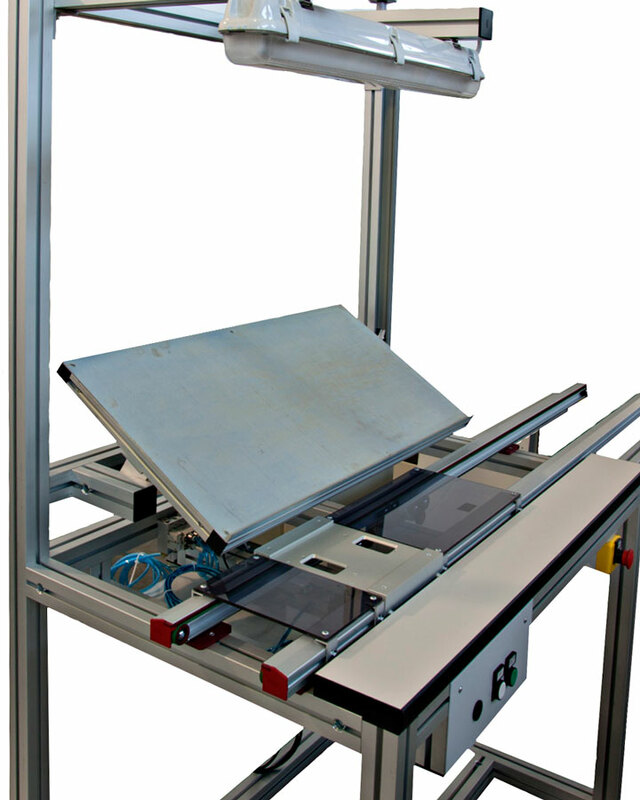 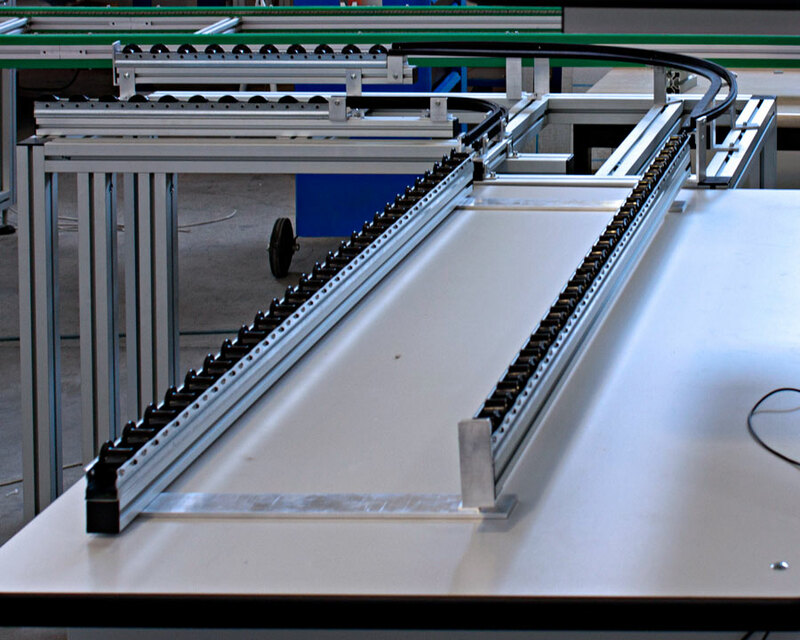 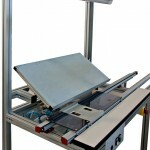 Seica Automation lab bench is the ideal solution for a modern, state-of-the-art laboratory. 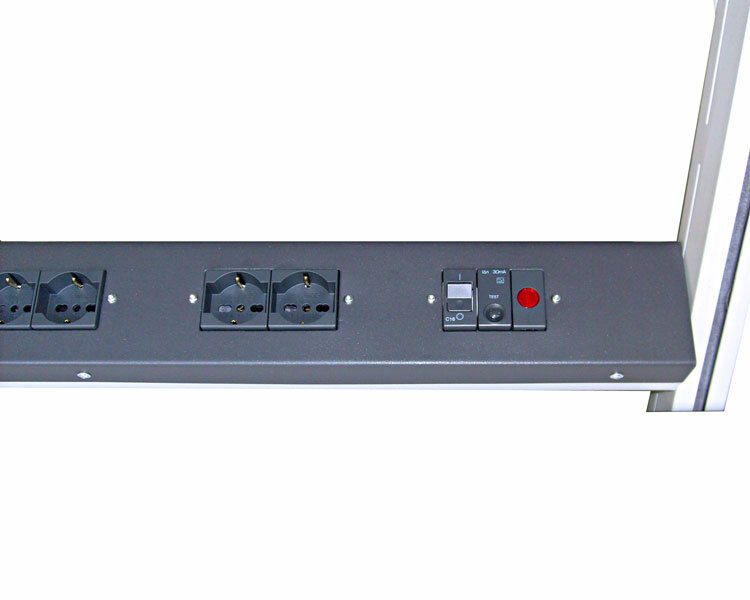 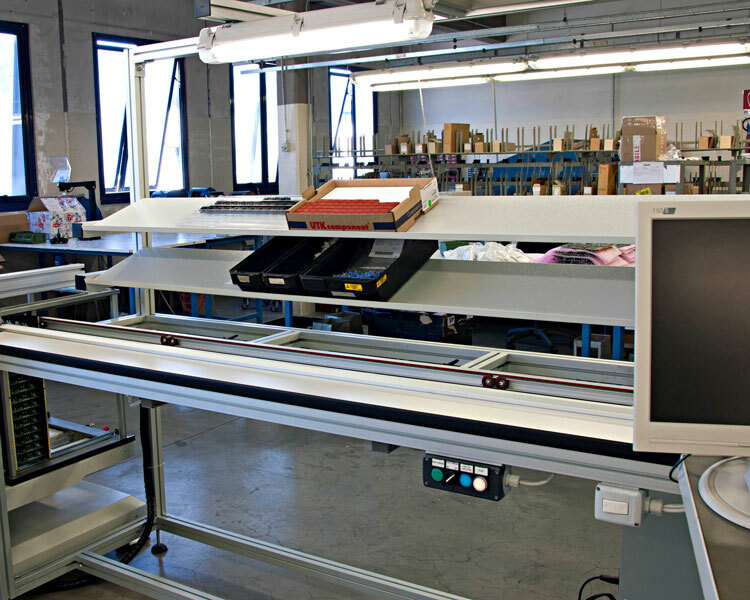 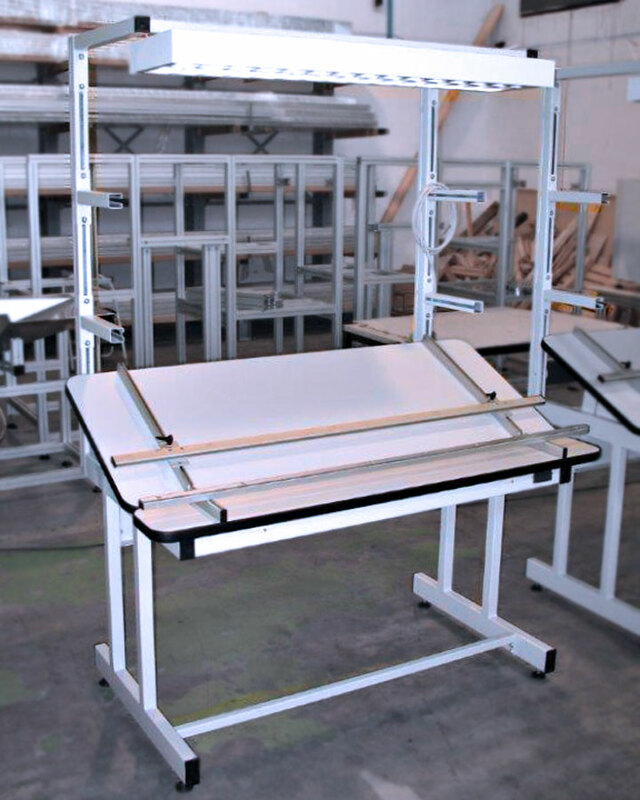 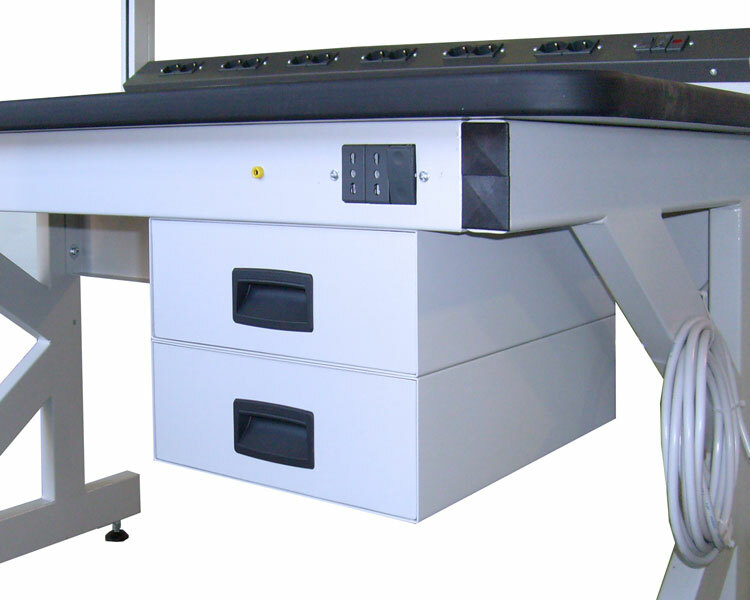 Manual workstations must accommodate a wide range of body heights to ensure that the largest percentage of the population is covered. 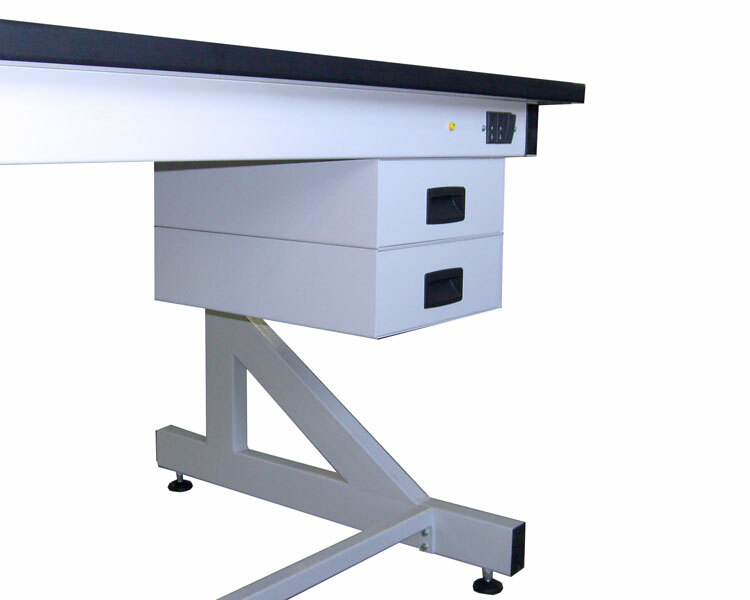 Lab benches provide the lab user with the highest quality and most flexible lab system, adapting to the demanding needs and changing equipment in the lab of today and tomorrow. 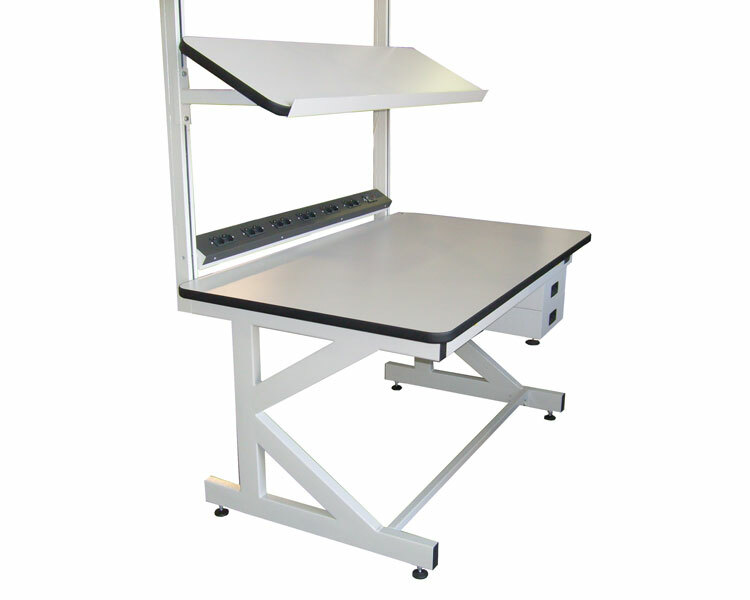 For motivated employees, higher productivity, and better quality, an ergonomic workstation facilitates work and maintains good employee health. 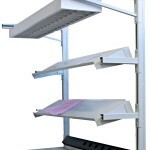 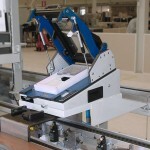 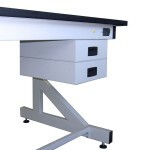 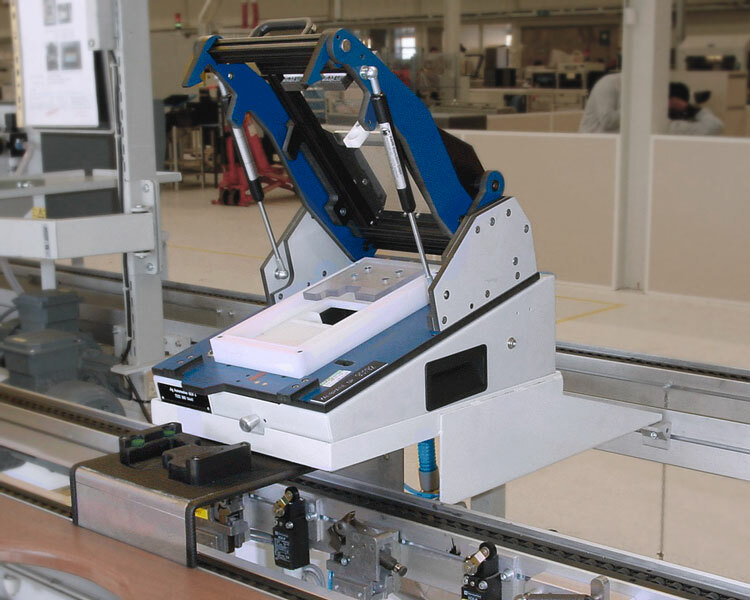 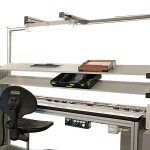 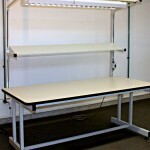 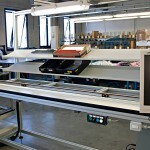 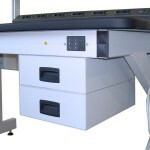 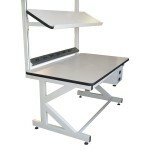 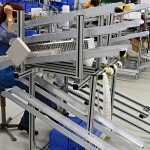 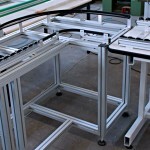 Ergonomically our systems accommodate the necessary lab equipment while maintaining a safe and healthy work environment. 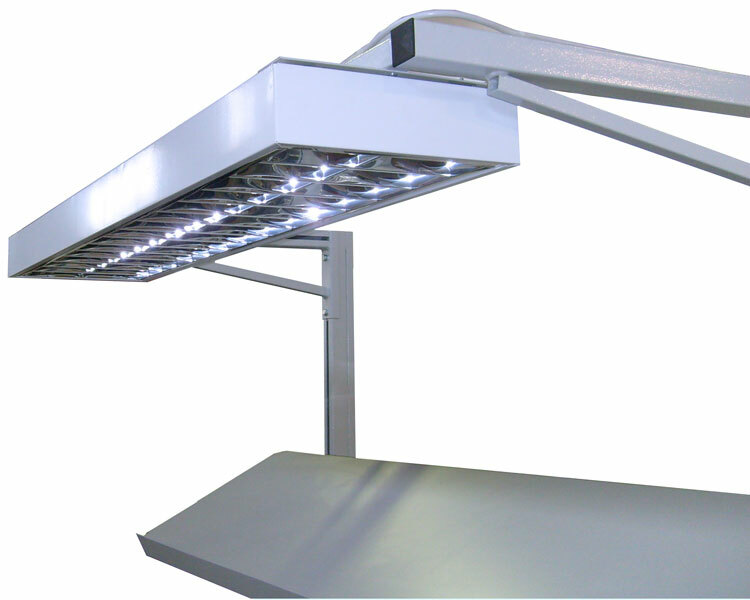 They are robust and extremely flexible; easily adapting to individual needs, new equipment, and changes in environment or work. 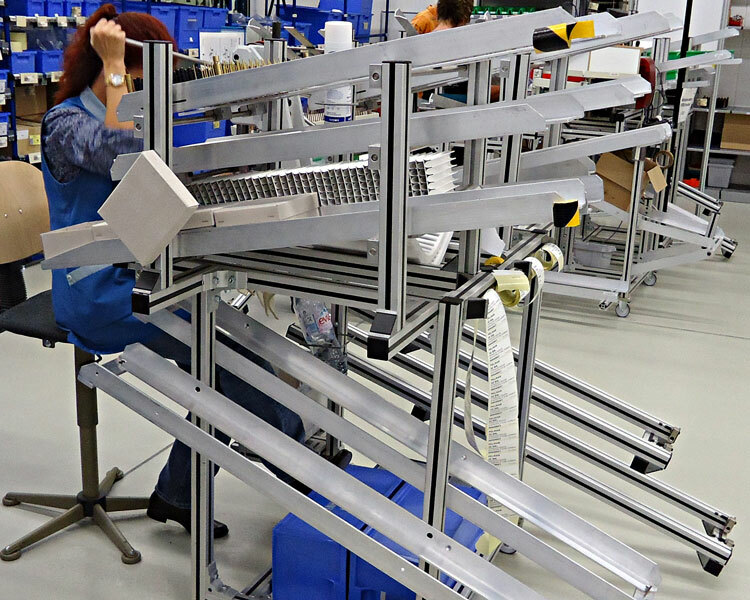 Ergonomics provide you with valuable benefits in the form of higher productivity, increased efficiency, and a decisive edge over the competition – thus ensuring lasting success for your company. 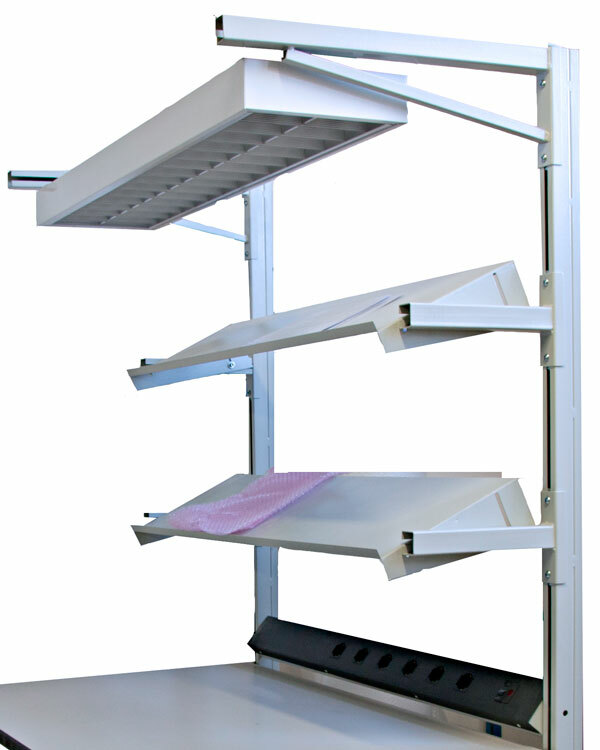 Increased motivation and satisfaction, higher performance, efficiency, and processing quality, as well as fewer absences due to illness.